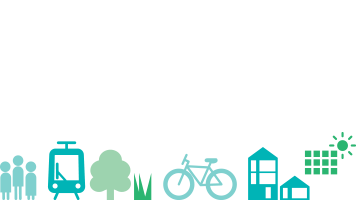 Impact Digital is a local company that sees sustainability as a way of positioning themselves for the future and has made sustainable actions a part of their corporate identity. Brunswick-based digital printing company, Impact Digital is using the power of the sun to help run their printers. The business owners installed a 16.5 kW solar power system (115 panels) on the roof of their premises which provides around 25 percent of the electricity required by the building. 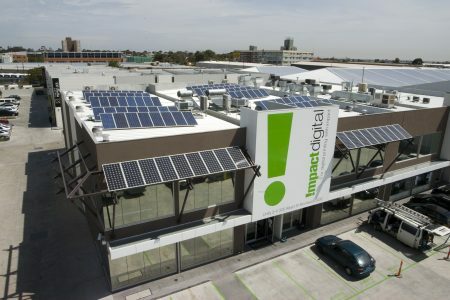 Since installing the solar panels, Impact Digital has been saving over 28 tonnes of greenhouse gas emissions each year and thousands of dollars on electricity costs. Not only is Impact Digital positioning itself as a sustainable business, they are also protecting themselves against future increases in electricity costs.